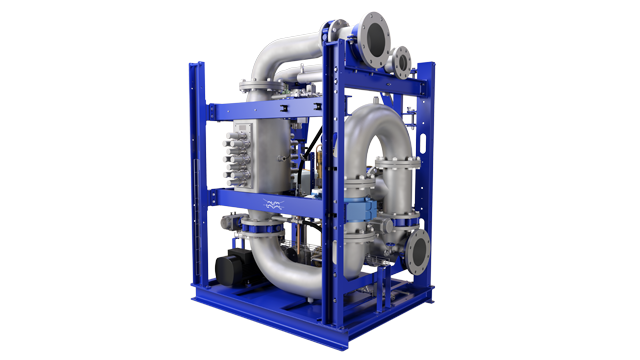 Alfa Laval, the leader in centrifugal separator solutions, announces the launch of its latest knowledge hub. 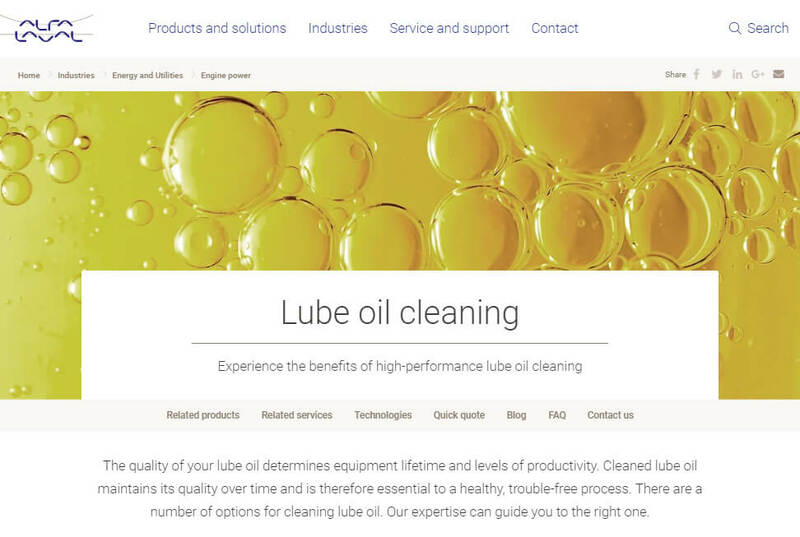 The Lube Oil knowledge website provides visitors with all the information they need to help them maintain the lifeblood of their machines – its lube oil. Machines rely on lubrication (lube) oil for protection and cooling of their internal components. Unfortunately, as lube oil circulates – performing these actions – it is exposed to many sources of contamination, including combustion blowback (soot) and water. 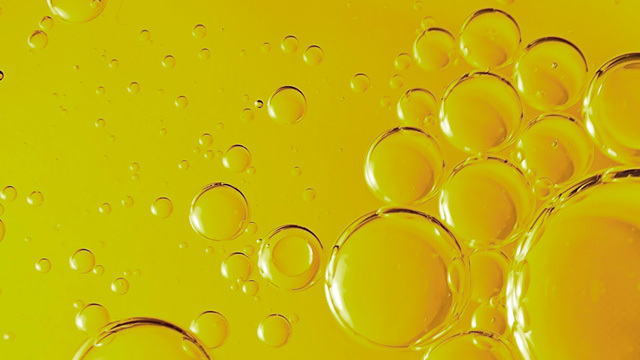 The Alfa Laval Lube Oil knowledge website brings together the best information the industry has to offer, educating visitors on the importance of proper lube oil maintenance. Site visitors are also introduced to various lube oil maintenance technologies, including filters, coalescers and centrifugal separators. The pros and cons of each technology are supported through films, presentations, testimonials and several downloadable informative documents, including a white paper and checklist for determining the best solution for every machine. To learn more about keeping lube oil clean and which method for cleaning is best based on the specific operation.